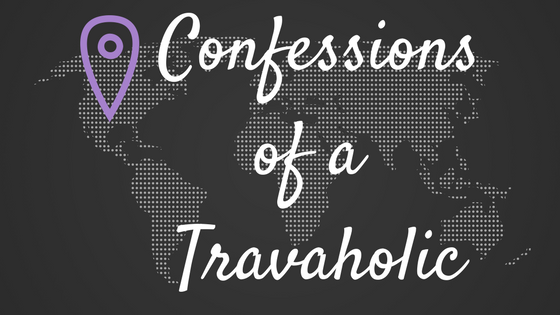 Welcome to Confessions of a Travaholic, a travel blog, where I share my passion for travel through reviews, tips, and inspiring photo and video. When I was young, we had an old globe in our basement. I remember spinning the globe and letting my finger land in the different countries. The first stop would be my future home. The second stop would be where I would vacation. I’d play again and again dreaming of traveling the world. Now that I’ve fulfilled some of these dreams, my goal is to fill this map so that you can click anywhere in the world and travel with me, virtually, around the globe. I’m working hard to get this site up and running quickly! I’ll be making posts weekly. While you wait, enjoy the most recent blog posts and subscribe to get notified about new content. If you’re planning your own trip, make sure you check out the Extras section for planning tips and tricks.